Huawei's Honor sub-brand has been a vehicle for several budget smartphones in the last few years, including the Honor 6X from early 2017. 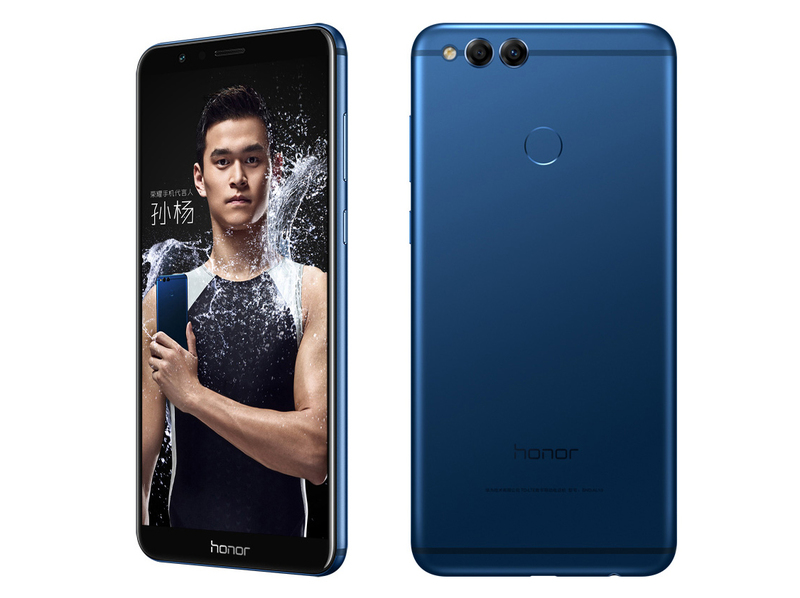 Now, the Honor 7X is official, but only for the Chinese market so far. It keeps the dual camera setup from the last Honor, but it has gained a taller 18:9 display and aluminum frame. Here's what you can expect from the Honor 7X. The Honor 7X is powered by a new Huawei SoC, the Kirin 659. It's an 8-core chip composed of two clusters of four Cortex A53 cores. It won't compete with flagship devices but should slot into the mid-range just fine. The display is nearly 6-inches, and has a taller 18:9 aspect ratio to fill the front of the device more effectively. The overall design looks like the last-generation iPhone, and it's made of aluminum instead of plastic like past Honor devices. The fingerprint sensor is on the back of the device right where it should be. There's also a dual camera setup consisting of a 16MP main sensor and a 2MP secondary one. The second sensor is only for depth-sensing. The phone is only available in China right now, but presumably it'll come to other markets soon. Huawei is asking CNY1,299 - CNY1,999 for the various SKUs, which works out to around $200-300.